Blizzard’s latest Multi-Player Online Battle Arena (MOBA) game, Heroes of the Storm, is now officially undergoing limited public Alpha Testing. 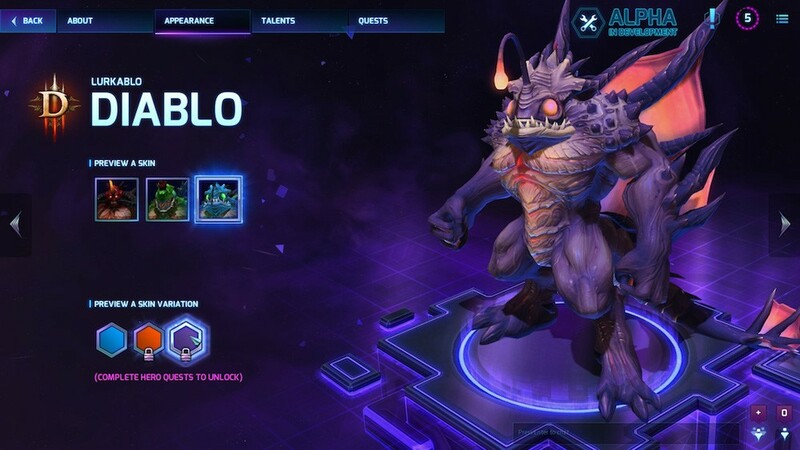 Inspired by the massive global success of the Warcraft mod DOTA, Blizzard took it upon themselves to come up with their own official MOBA offering and that’s what we get with Heroes of the Storm. The game features all the famous characters of the Blizzard universe including fan favorites like Kerrigan, Diablo, and Arthas! The good news is that we were actually given an Alpha Test key! We’re currently downloading the client (it’s quite big) so expect several posts about Heroes of the Storm in the coming days. Here’s the official cinematic trailer that they released when they first announced the game.